What is it about a Slinky that causes it to walk down the steps? This simple experiment is a perfect illustration of both gravity and momentum. 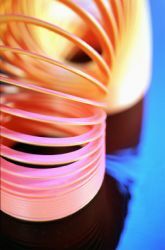 Your kid will see how the spring coil keeps moving after you let it go and determine if the slope affects how fast the Slinky moves. Place one end of the Slinky on the top step of a staircase and hold that end in place while you stretch out the other end and place it on the next step from the top. Think about your understanding of gravity and momentum. If you don't know much about these concepts, do some research. What do you think might happen with the Slinky on a shallow slope versus the steeper slope of the staircase? Write down what you think is going to happen. This prediction is called a hypothesis. Set the Slinky up at the top of the stairs, and as you let it go, start the stopwatch. Observe how quickly and how far down the steps the Slinky moves. Stop the stopwatch when the Slinky ends its movement. Next, move to the ramp with the shallow incline. 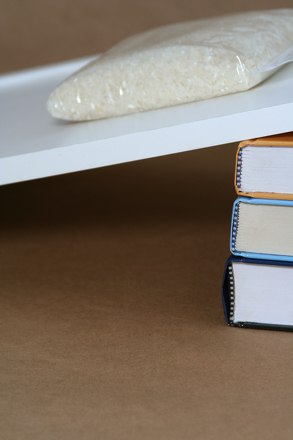 You may need to build your own ramps with a piece of plywood and several books stacked under one end of the plywood. Try to keep the slope around 25 degrees. Start the stopwatch and set the Slinky in motion. 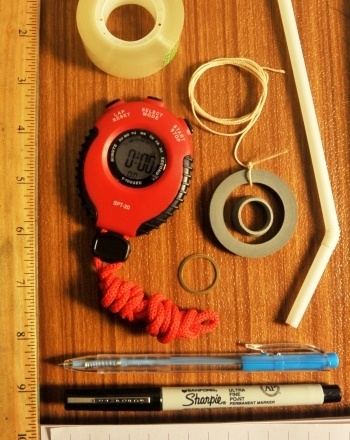 Stop the stopwatch when the Slinky ceases moving and then record your observations. Gravity and the momentum from the Slinky itself differs depending on the angle of travel. If the Slinky walks down a steep slope, such as a staircase, it travels faster because gravity pulls it down with greater force. When the Slinky walks down a gentler slope, it will move more slowly, but will walk farther because the momentum is steady. Can't get enough Slinky physics? Try the experiment with different sizes of Slinky and different slopes. 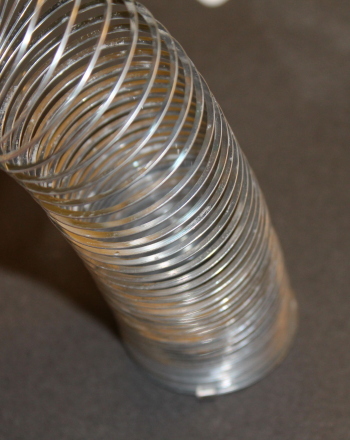 Do you think the Slinky will move faster or slower if you use a smaller coil? 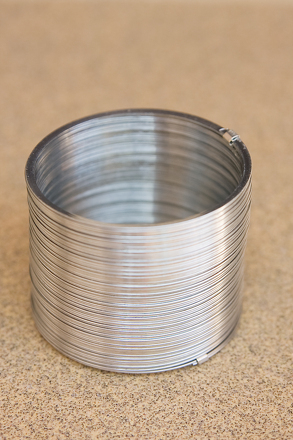 What will happen if you use a plastic Slinky instead of a metal one? 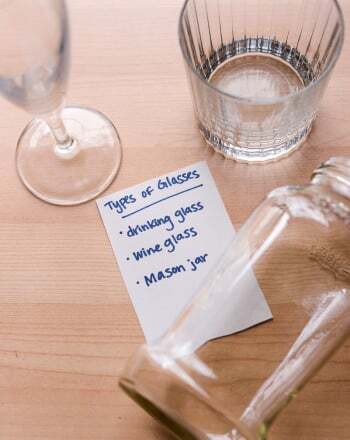 Create a new hypothesis each time you change something and see if you guessed correctly. This science fair project idea explores whether a plastic slinky works as well as a metal slinky when walking it down the stairs. 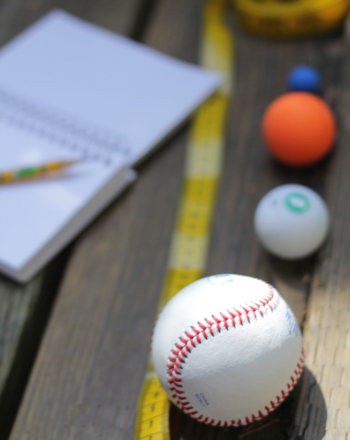 Kids will learn about basic physics with this fun, ballistic experiment. Magnets and Temperature: Does the Temperature of a Magnet Affect its Strength? 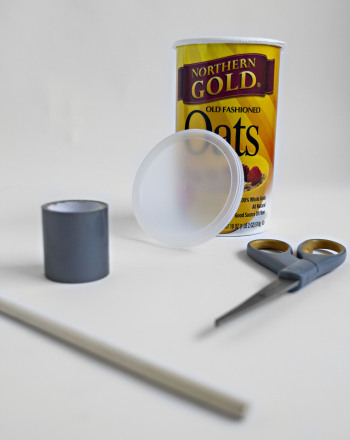 Learn about the relationship between magnets and temperature with this cool physics science fair project. 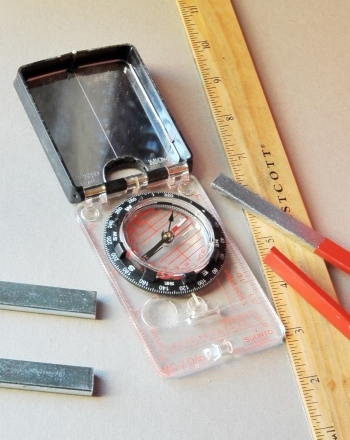 Help your child get a grasp on what it was like to build gigantic ancient structures with this easy engineering activity about science and physics. 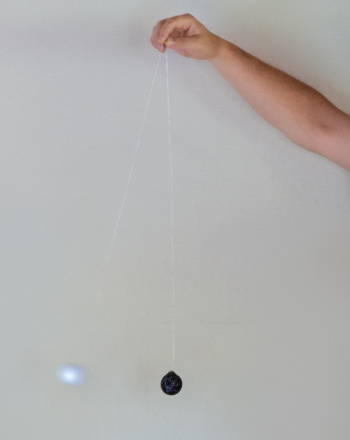 Kids will discover what factors changing the period of a pendulum depends on in this fun and easy physics experiment.